Every year United States celebrates Boss’s Day either on 16th October or around it. This day is dedicated to the bosses and employees use it as an opportunity to thank their bosses for being great bosses. 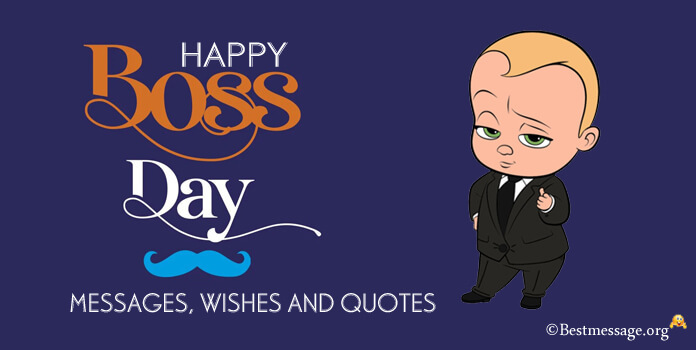 Make it a special day for your boss in India or abroad by sending him Happy Boss Day quotes to wish him. Surprise him with Happy Boss Day greetings that thank him for being a kind and motivating boss. 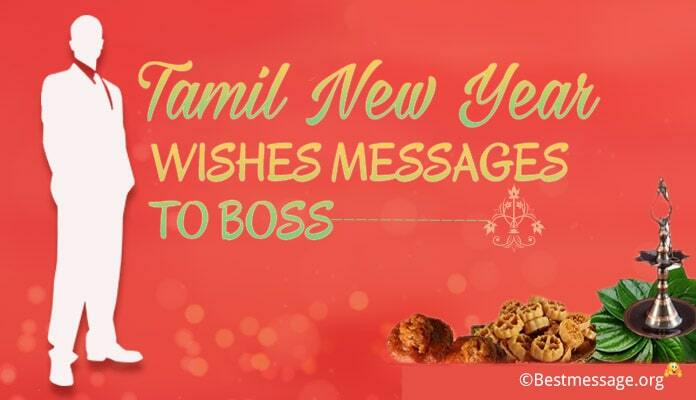 You can even send Happy Belated Boss Day card messages if you have missed to wish him on this date. We bring you the best Boss’s Day wishes 2018. 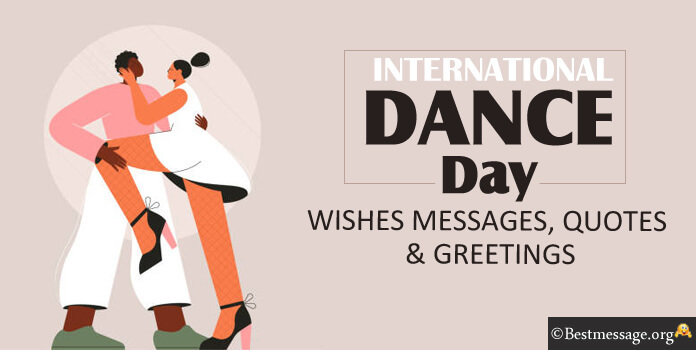 Share these Happy National Boss Day quotes and Happy Boss Day sample messages, wordings on Facebook, WhatsApp to wish your boss at work. 1. You are very blessed if you an understanding and inspiring boss at work and I find myself as the most fortunate one…. Sending the best boss best wishes on Boss’s Day. 2. To the most special boss ever, I am sending my warm wishes on Boss’s Day for helping me learn so many things and grow with each passing day. 3. 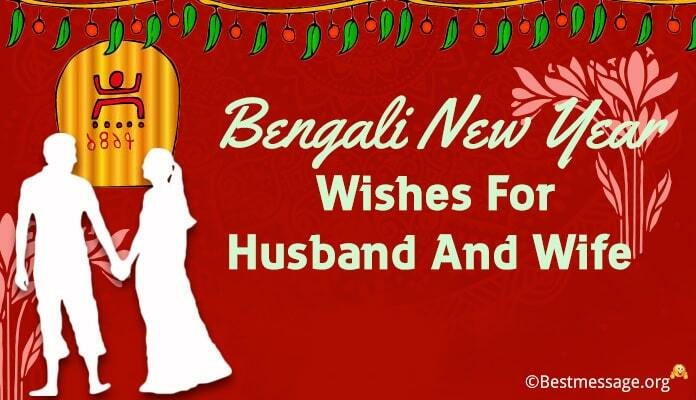 Wishing you all the happiness and prosperity…. 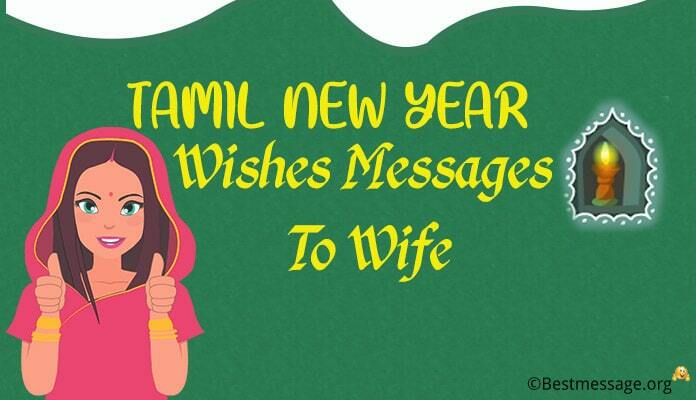 Wishing you all the smiles and opportunities…. Wishing you a very Happy Boss’s Day. 4. On the occasion of Boss’s Day, I wish you great success and good fortune because you are the most motivating boss a person can ask for. 5. The one person who has helped me grow, progress and develop in life is my BOSS and on the occasion of Boss’s Day, I want to thank you for being an amazing boss. 6. 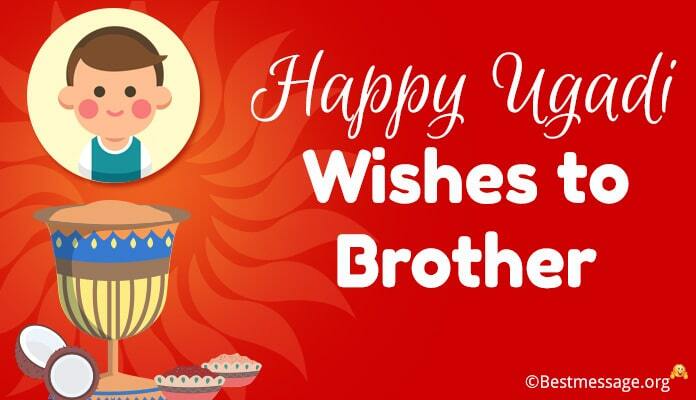 You are my boss and also my mentor who has always guided me to move ahead in the right direction…. On Boss’s Day, I would like to thank you with all my heart. 7. A very special Thank You to the most special boss who has been my biggest support in the tough times of my career….. Happy Boss’s Day to you. 8. A warm Thanks to the boss who has been my guide, my friend and my strength in thick and thin…. Wishing you a very Happy Boss’s Day. 9. A very big Happy Boss’s Day from your most favourite employee!!! 10. Life is surely much difficult and challenging without a boss…. Thanks for being there…. Happy Boss’s Day. 11. The good part is that you work very hard but not so good part is that you make others also work equally hard. Happy Boss’s Day to you. 12. You are the best boss and I am not saying so because I am expecting a raise in return…. Best wishes on Boss’s Day to you. 13. Thanks for the support you extend and the example you set…. Sending my best wishes on Boss’s Day for you are truly special. 14. One day in a year is not sufficient to thank you for your efforts and praise you for your good…. Happy Boss’s Day. 15. Happy Boss’s Day to the boss who is an inspiration for many employees…. 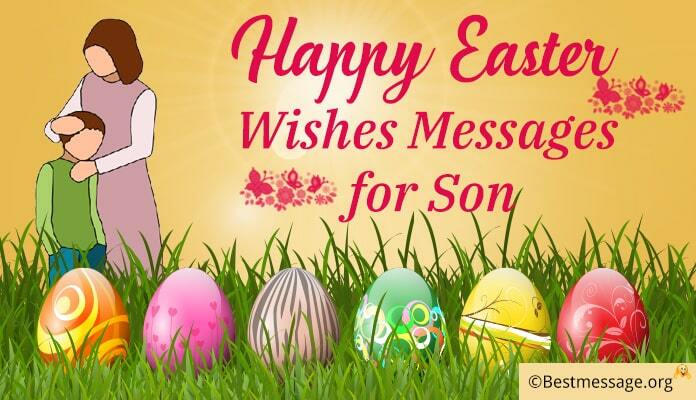 Best wishes to you on this special day. 16. Very warm wishes on Boss’s Day for you work hard every day and inspire us to do the same.